Richard Saltoun gallery in London has announced it will represent the artist Ulay in the UK, with a show of works by the radical performance artist planned for next year including a rarely seen film made with Marina Abramovic. “We’ll show some of Ulay’s 1970s polaroids, and a relatively unknown 1970s film showing Marina and Ulay driving their van round and round the square between the Palais de Tokyo and Musée d’Art Moderne in Paris [Relation in Movement, 1977],” Saltoun says. “You can’t see their faces, it’s a performance.” The polaroids, which show Ulay in make-up and drag, address issues of gender identity. German-born Ulay, born Frank Uwe Laysiepen, was Marina Abramovic’s lover and co-creator for more than a decade before their separation in 1988. In 2010, he surprised Abramovic by participating in her public performance work at the Museum of Modern Art in New York. She invited strangers to sit opposite her and fix their gaze; when Ulay unexpectedly took his place, she began to cry. 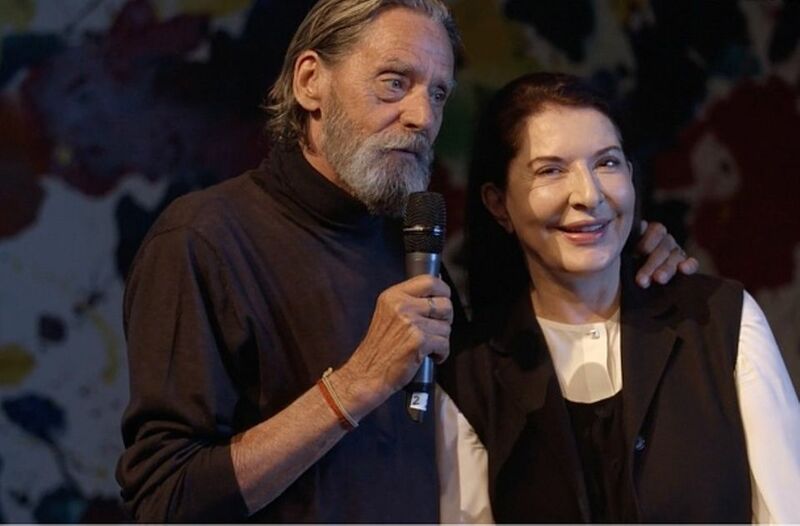 In 2016, Ulay won a court case against Abramovic when a Dutch court ruled that he was entitled to royalties of 20% net on the sale of their joint works. At the opening of Abramovic’s retrospective at the Danish Louisiana Museum of Modern Art in late June last year, her former lover joined her on stage and shared the microphone at the end of a talk and the two now say they are good friends. Saltoun met Ulay in Ljubljana in Slovenia earlier this year to discuss the new partnership; the artist was previously represented in the UK by the MOT International gallery which has since closed. Ulay was diagnosed with lymphoma almost a decade ago, and subsequently produced the Project Cancer piece.